When your kids tour colleges, you can have an easy family vacation. 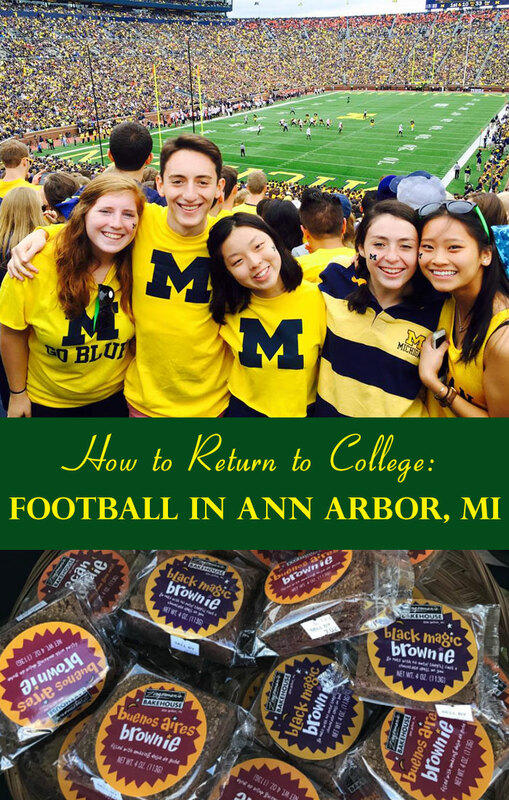 Vegetarian TravelingMom found out that even with two college graduates and one daughter halfway through college, she could still have a fun time in a college town, in Ann Arbor, Michigan. And if you are a football fan, college football is practically a religion. We thought we were done touring colleges. Two of our daughters have graduated, and the youngest is in her junior year. But our middle child decided to apply to law school and we decided to take a family trip to the midwest. 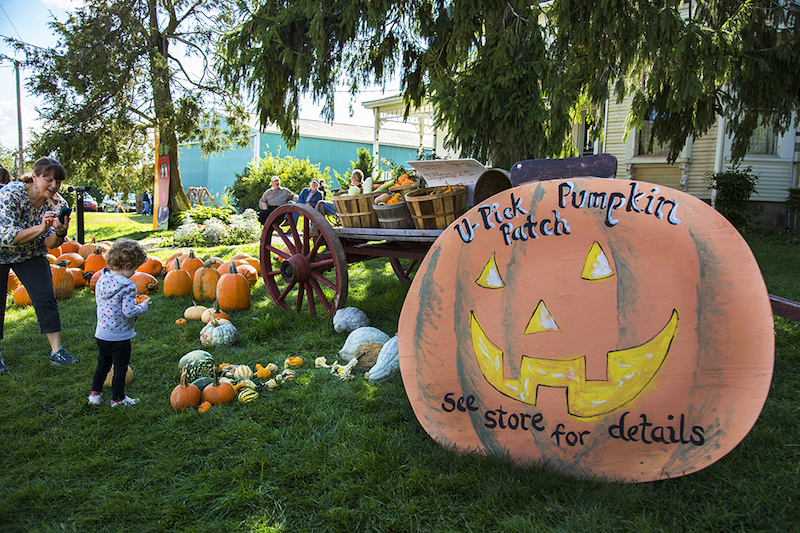 While the fall is magical in upstate New York and New England, Michigan also has amazing kaleidoscopic leaf displays, farmers markets, and apple orchards. What Ann Arbor boasts, however, is Big 10 football. Everyone in our family, adults included, attended schools with Division 3 athletics and anemic football programs. 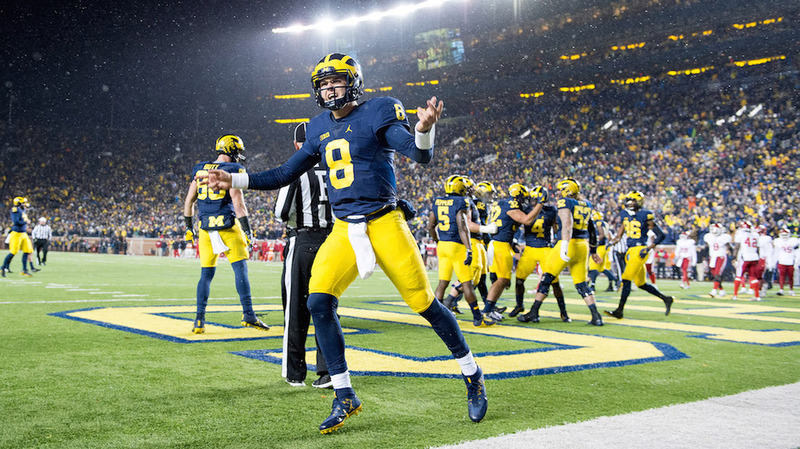 The University of Michigan fields a powerhouse football team, the Wolverines, and there is a strong secondary market in tickets. Weber’s Inn, Ann Arbor is ideal for a family getaway. 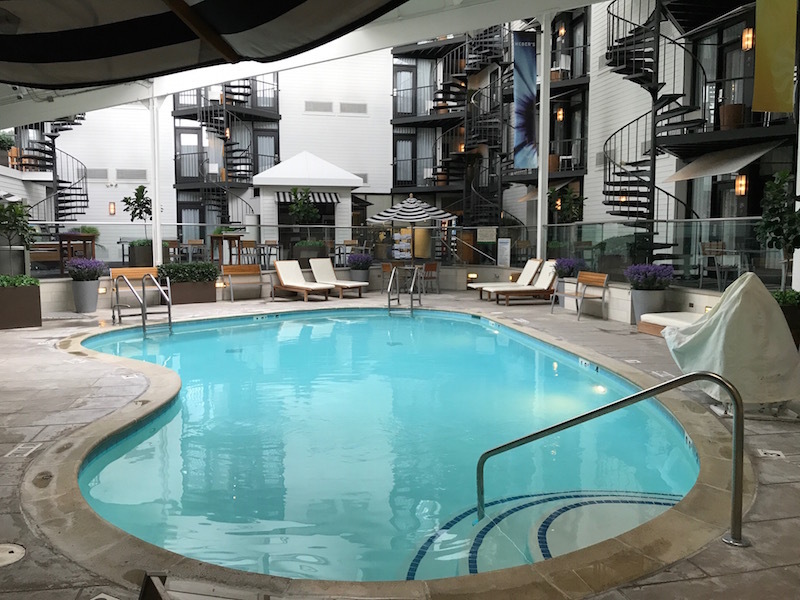 The hotel has an indoor pool with a hot tub, with some rooms opening right into the pool area. There is also an outdoor patio and sundeck. There is a fitness center and free WiFi. 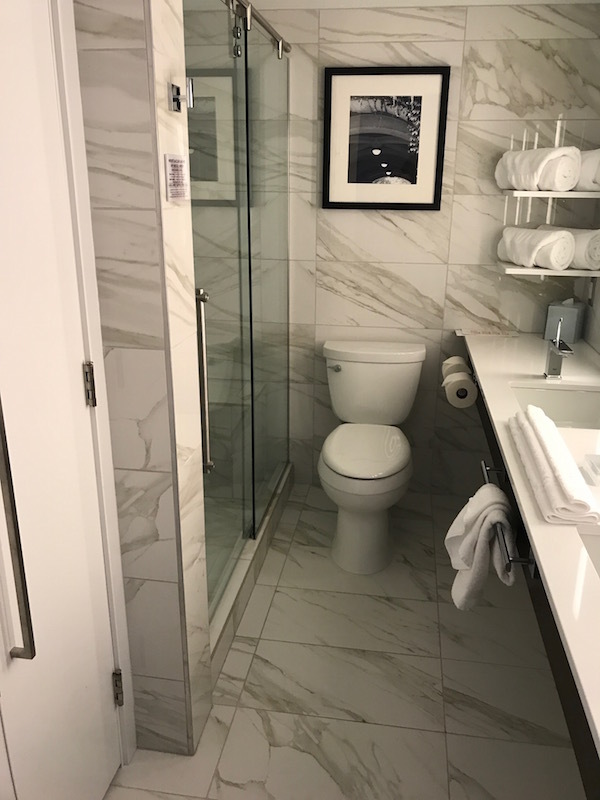 The hotel recently renovated its rooms, and the bathroom is a huge improvement. But the halls are in definite need of rehab. Weber’s Inn has a restaurant, but just down the road, Zingerman’s Roadhouse is the place to eat. The restaurant focuses on comfort food, with several varieties of macaroni and cheese. There are plenty of vegetarian choices, from filling salads to veggie burgers and fish. Zingerman’s Delicatessen is in the heart of the historic downtown. Sandwiches and cheeses stand out here, and it’s easy to find a vegetarian lunch. When I’m feeling vegan, Shelia’s Viva Las Vegan is the way to go, with hummus, artichokes and roasted red pepper. No Whey Goat has goat cheese, roasted broccoli, and capers. The bread is legendary. You can actually make a weekend of eating solely at Zingerman restaurants. Sort of like Super Size Me, but with delicious, great food, not fast food. And if you swam a few laps or ran on the treadmill, no one will bat an eye if you fill a suitcase with the excellent Black Magic brownies. If you are going to a Big 10 college game, you might have one parking pass at most. So you want to cram as many people as possible into your car. 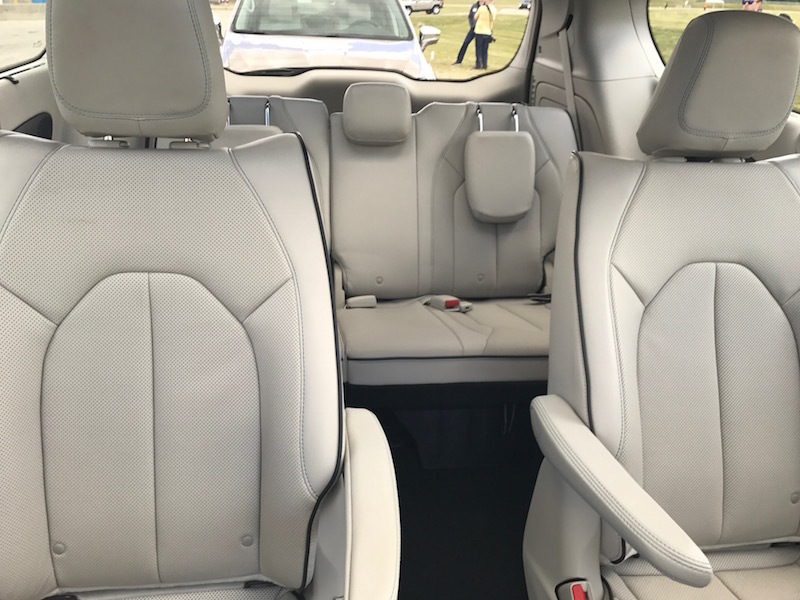 The Chrysler Pacifica hybrid minivan is an excellent choice. The hybrid model makes the minivan look cool. I got thumbs up from millennials when I drove one. The 2018 model gets 84 (!) MPGe (miles per gallon equivalent). It has a range of 33 miles on electric, too. And it seats seven comfortably. 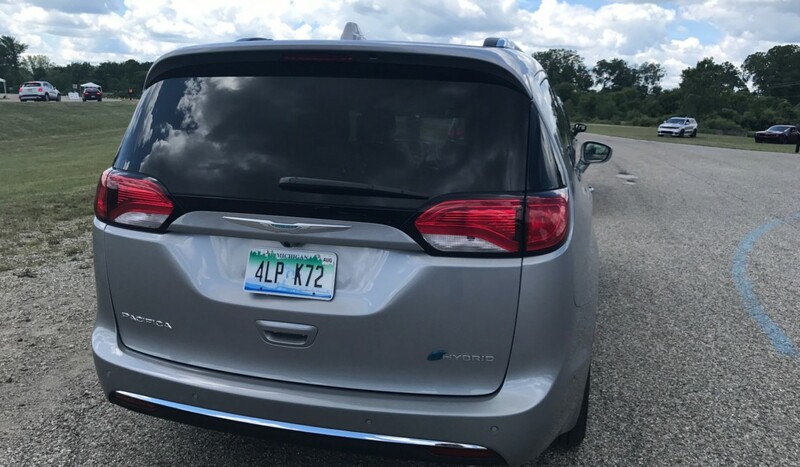 Chrysler, the minivan innovator, first released the Pacifica in 2016. The vehicle has models with a built-in vacuum cleaner, but a seven passenger van that can run on electricity is a game changer. The hybrid fits in with Ann Arbor’s environmental ethos. There are solar powered parking meters downtown. Should you stay at Weber’s Inn, it has a free EV charging station. Power up the Pacifica and drive around town without using any gas. 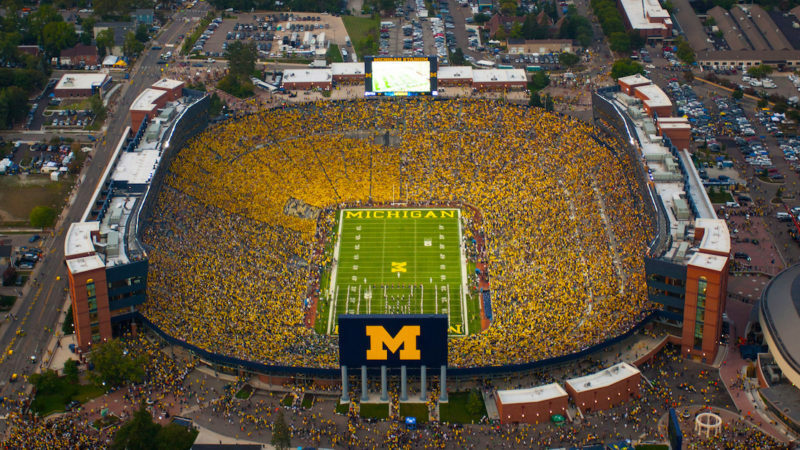 Football games are such a big deal at the University of Michigan that tickets are sold just to the tailgate parties. People pay for the privilege to park and eat amongst the other cars. The Pacifica could be the envy of football tailgaters. You wave your foot under the rear of the minivan and the lift gate opens by itself. Quite useful when you’re loading up the van with your tailgate meal or packing the family’s suitcases for a trip. If you stick close to campus, you can find plenty to do, even if football season is over. But if you want to roam further away, there’s no range anxiety. The Pacifica hybrid has a range of 566 miles. You could just about make it to Philadelphia on a tank of gas and a full charge. But with the Matthaei Botanical Gardens and Nichols Arboretum right in town, you will want to stay here awhile. Note: On my first visit to Weber’s Inn, FCA Chrysler paid for my travel and accommodations. Opinions and hoarse throat from cheering at football games are all my own.